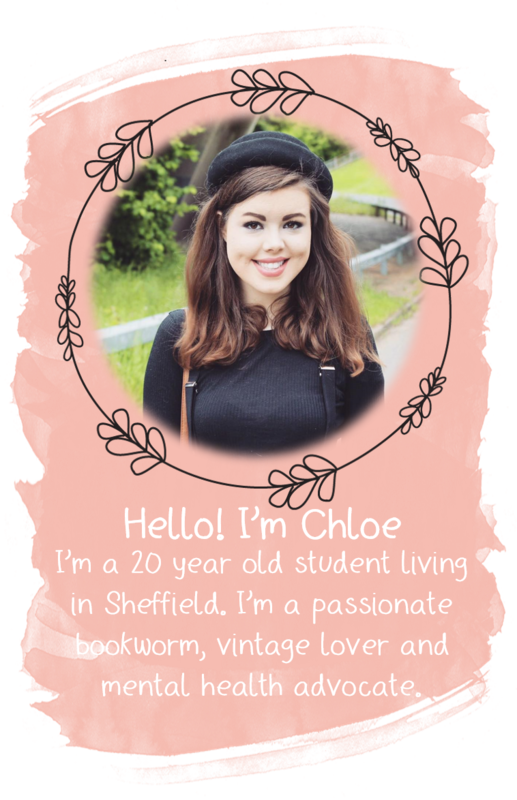 YOURS CHLOE: Prom Preparations: What Do You Want To See? In my opinion, Prom is one of the best parts of year 11. It's a night where you get to dress up in all your gladrags and party the night away with all the people you've gone to school with since year 7. It marks the end of the five years you've spent together as a year group and as you're all going your separate ways, whether it be to sixth form, college or on another path, it'll probably be the last time you're all together. It's going to be a night that you'll remember forever. It is officially 5 months and 12 days until my prom, and as you might have guessed, I'm a tad on the excited side. 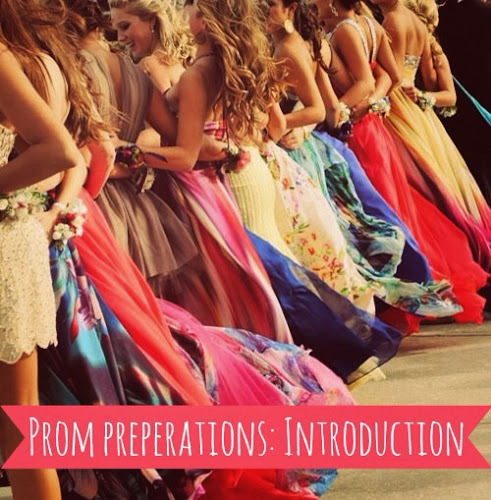 I've just started preparing for the big event and I thought that I would start a little Prom Preparations series where I take you along for the ride. I know a fair few teen bloggers are in year 11 so are therefore preparing for prom, so hopefully this will be a help. Even if it's not your prom this year, then hopefully this will help you in preparing for parties and all that jazz. I've got a few ideas for what sort of thing I'm going to write about but I want to know what type of thing you want to see. I'm happy to look into writing anything, so leave me a little comment letting me know what you want! So, remember to leave me some comments telling me what it is you want to see, and this series will commence next Monday!